We keep our warehouse clean and installed it with advanced machines to keep the entire lot remains free from different types of damages such as moisture, dust, rain and others. In order to deliver an exceptional lot of products, we make use of the finest grade material for producing them. As a result, the finished products comply with high quality standards. 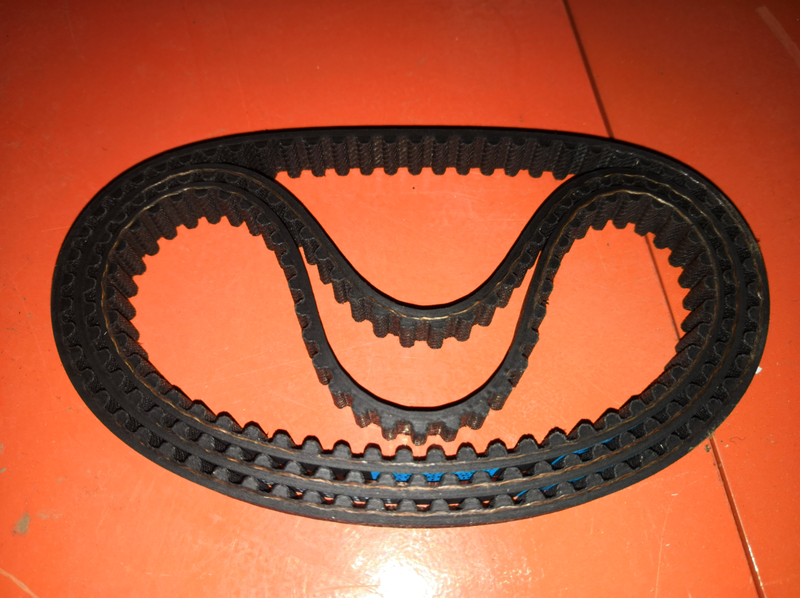 Looking for ideal Synchronous Belt Part Manufacturer & supplier ? We have a wide selection at great prices to help you get creative. All the Synchronous Belt Accessory are quality guaranteed. We are China Origin Factory of Synchronous Belt Fitting. If you have any question, please feel free to contact us.